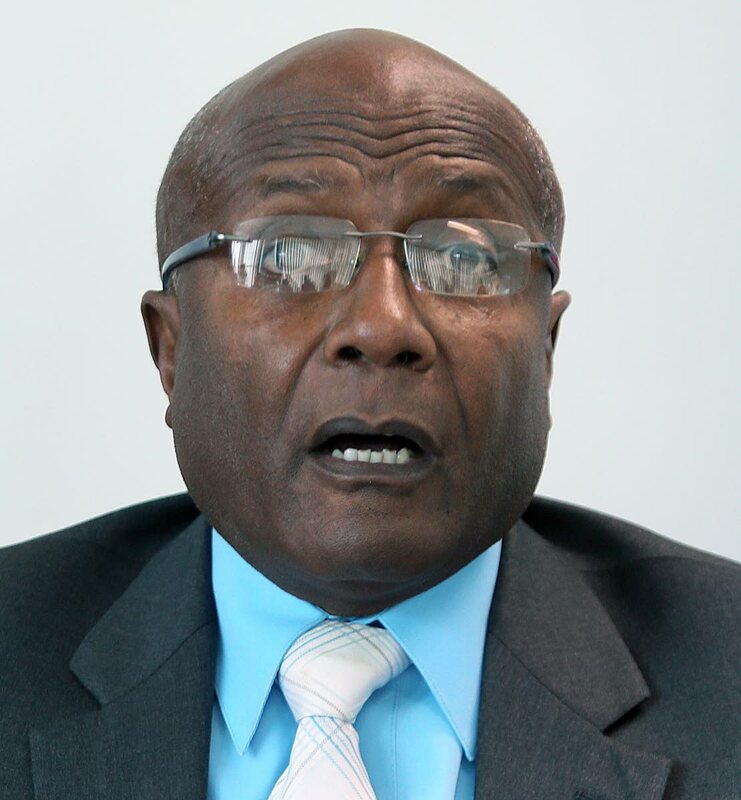 THE Government’s grant of one year of residency to Venezuelan migrants stands in stark contrast to its treatment of migrants from Africa, alleged Naparima MP Rodney Charles. In a statement, he claimed the Government’s foreign policy is incoherent and in shambles, especially regarding its approach to Africans. “This Rowley-led Government must explain why they are willing to make special allowances for Venezuelans to access jobs, education and health care, yet this same policy will not be extended to asylum seekers from Nigeria, Ghana and Sierra Leone – all Commonwealth countries. Charles said all refugees, whether from Venezuela, Nigeria or Cuba, should be treated fairly, humanely and consistently based on a clear refugee policy, which he said TT did not have. He hit the Prime Minister for closing the TT mission in Uganda,which allowed access to African embassies at the African Union Headquarters in nearby Ethiopia. “There is no strategic plan governing the operations of our high commissions in Nigeria and South Africa, where we are still represented. Appointments of high commissioners to these missions came late in the day.” Charles said this was happening even as the African Union had declared Caricom as the sixth geographic region of that body. Charles said the Economist magazine recently reported that governments and businesses from around the world were rushing to strengthen diplomatic, strategic and commercial ties with the African continent. Charles said that in 2006, Africa's main trading partners were America, China and France in that order, but by 2018, it was China first, India second and America third. Charles claimed the Government’s foreign policy is seemingly run by "vaps", personal considerations or by criteria inconsistent with the national interest. He asked why it closed the Ugandan mission but opened one in the United Arab Emirates. “Why only after prodding from the UNC did this Government belatedly say we will open a high commission in Guyana – the new energy frontier on target to produce over 700,000 barrels of oil per day in 2020? Reply to "UNC MP: Govt favours Venies over Africans"